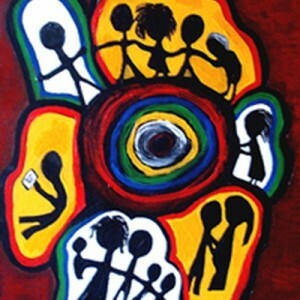  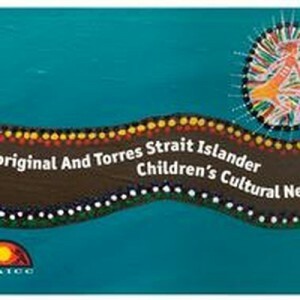 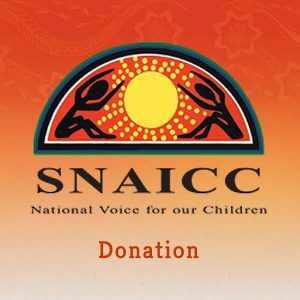 This audit tool has been created to support inter-agency partnerships in child and family service delivery for Aboriginal and Torres Strait Islander children and families. 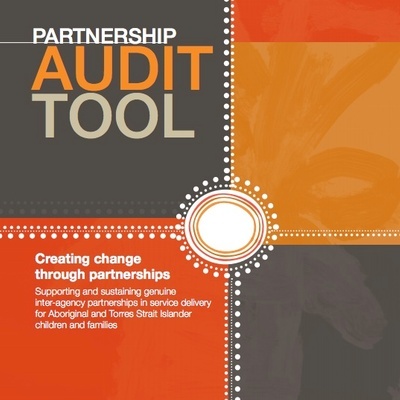 This audit tool has been created to support inter-agency partnerships in child and family service delivery for Aboriginal and Torres Strait Islander children and families. 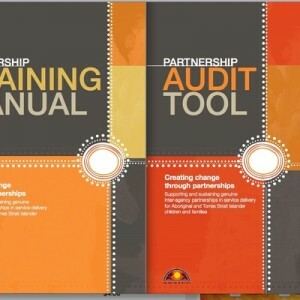 The publication provides a framework and tools for measuring progress towards achieving genuine partnership goals.